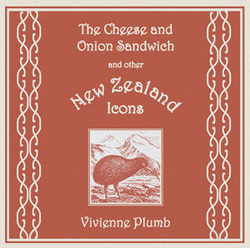 In this new collection of prose poems, award-winning writer Vivienne Plumb celebrates and satirises such New Zealand icons as ferry crossings, sly grogging, crockpots, whitebait, weather, gambling, tramping, motels and cheese and onion sandwiches. With a New Zealand mother and an Australian father, Vivienne Plumb has one foot on either side of the ditch. One of literature’s all-rounders, as well as six previous collections of poetry, she has written plays, short fiction and a novel. 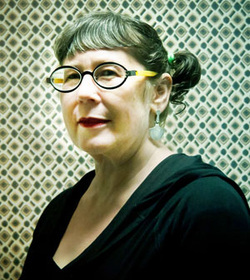 She has been the recipient of several awards, including the Buddle Findlay Sargeson Fellowship, the Hubert Church Prose Award, and the Bruce Mason Playwrighting Award. Not one to sit still, she is currently dividing her time between Auckland and Sydney, where she is completing a doctorate in creative arts.